View cart “The Authentic Swing” has been added to your cart. If you’ve read his books The War of Art and Turning Pro, you know that for thirty years Steven Pressfield (Gates of Fire, The Afghan Campaign etc.) wrote spec novel after spec novel before any publisher took him seriously. How did he finally break through? Ignoring just about every rule of commercial book publishing, Steve’s “first” novel not only became a major bestseller (over 250,000 sold), it was adapted into a feature film directed by Robert Redford starring Matt Damon, Will Smith, and Charlize Theron. Where did he get the idea? What magical something did The Legend of Bagger Vance have that his previous manuscripts lacked? Why did Steve decide to write a book when he already had a well-established screenwriting career? 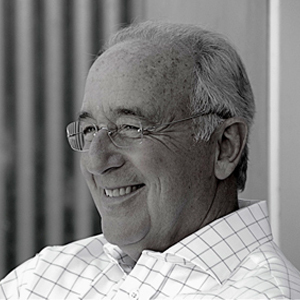 How does writing a publishable novel really work? 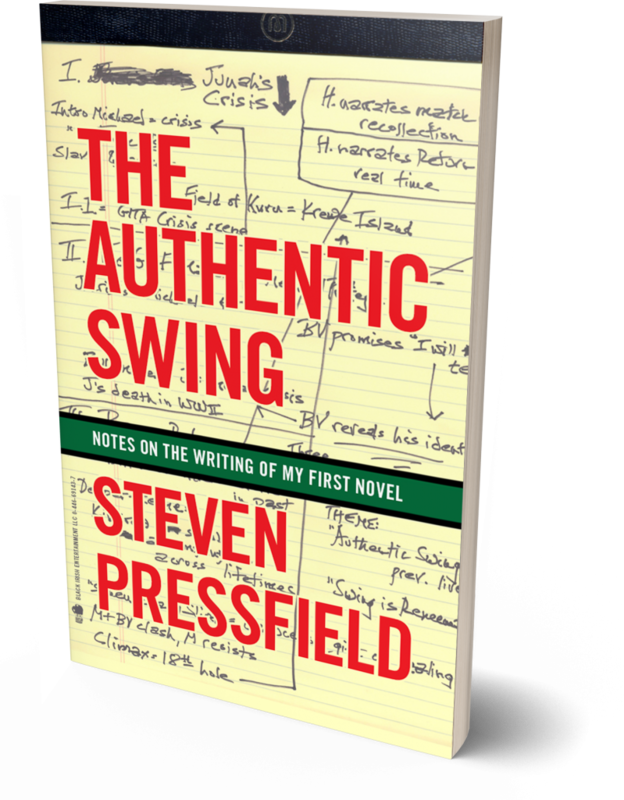 Taking a page from John Steinbeck’s classic Journal of a Novel, Steve offers answers for these and scores of other practical writing questions in The Authentic Swing.